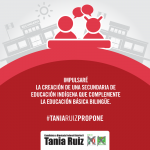 In 2015 in worked with Tania Ruiz, who in that point was nominated for the Mexican Congress. The main object it was that the people could know her through her proposals, and develop trust. 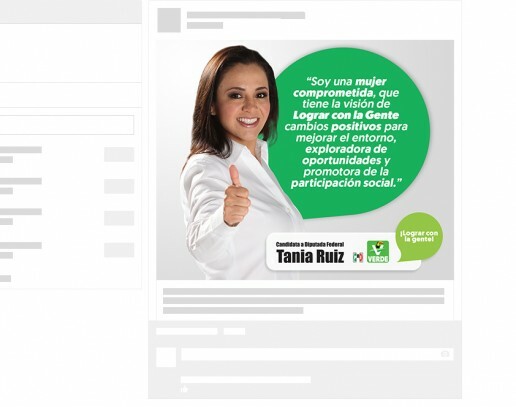 My responsibility in this project was to develop media kit for her campaign in social networks. 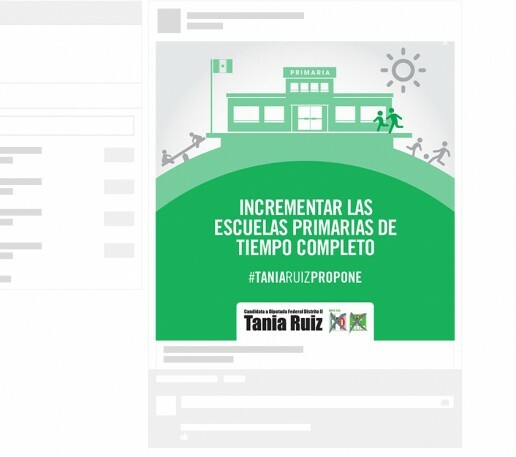 This project was a good experience for me because designing for a politician it's not something easy. And as they do, you need to sell your proposals and based all on facts, because they don't follow just for a good-looking design, they want facts, so I focused more than ever on why that kind of shape or color works for this project. When you design a media kit for this kind of project, you need to design something simple where you can generate a lot of images in minutes just making some adjustments, because most of the time every post is in real-time. So I based all the project on the most dynamic geometric figure; The Circle. 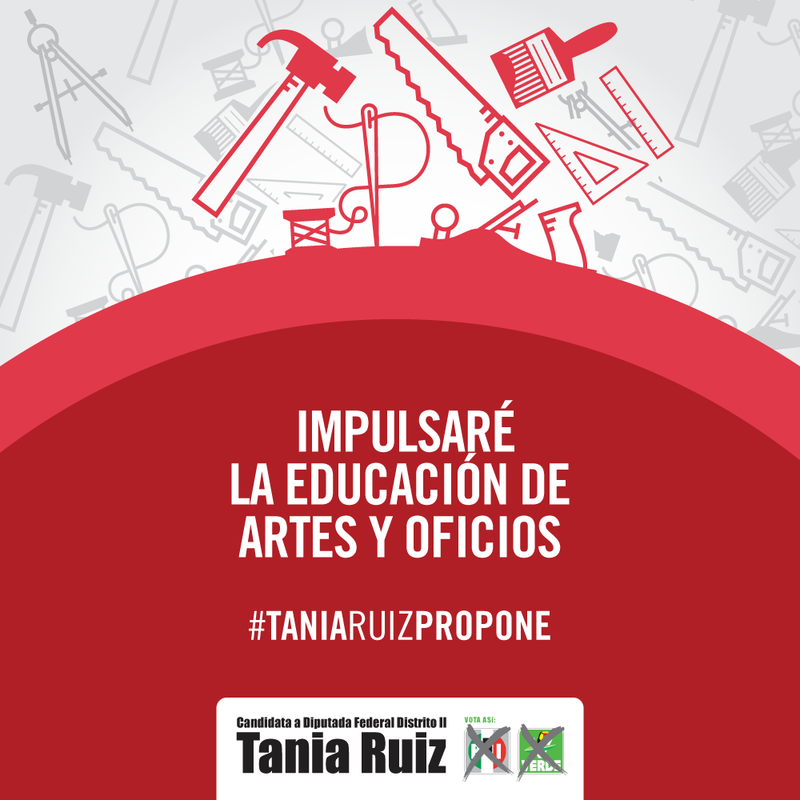 Also, this geometric figure represents this feminine and dynamic part that we wanted to show of Tania Ruiz. 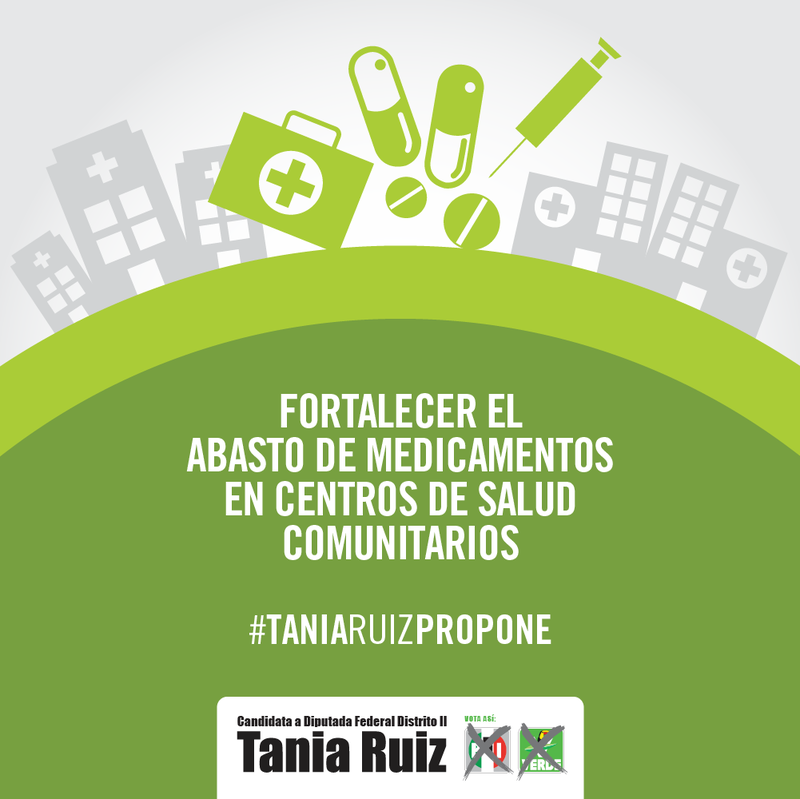 The goal of this graphics was to show most of the principal Tania's proposals. So It was too important to catch the attention, that's why I put some icons and with color, I gave some hierarchy in order to explain in a quick look the main object and some context. 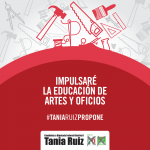 The goal of this graphics was to show to the public in a general way, the agenda of Tania Ruiz. 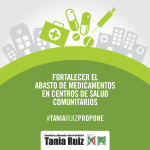 It's was important for these graphics show the general proposal and the slogan "Lograr con la Gente", which means something like getting the goals done with the people. And these are some others templates I made for photographs, quotes, and news.